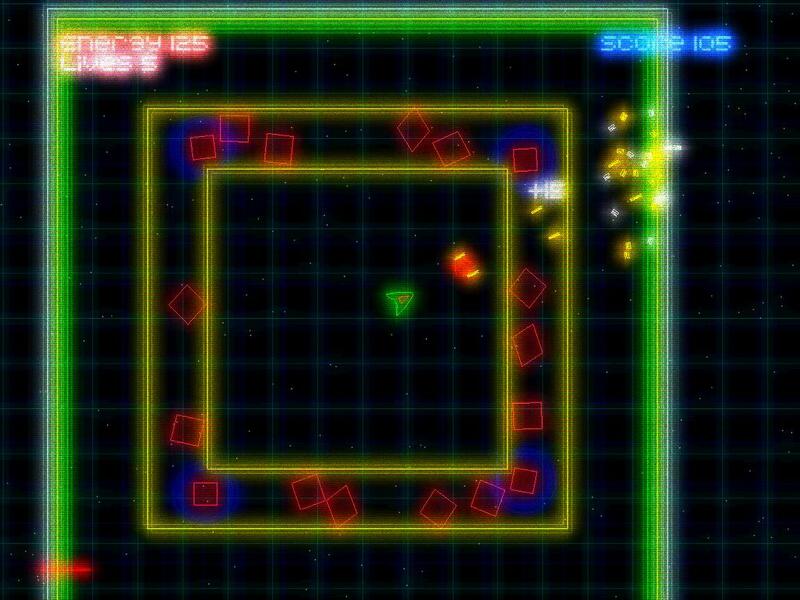 This game was writen for Russian XNA competition on www.xnadev.ru. 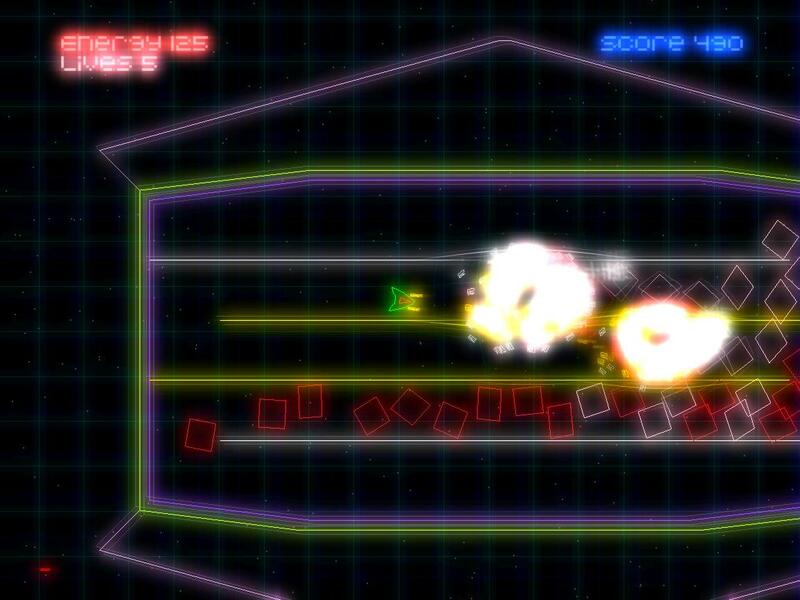 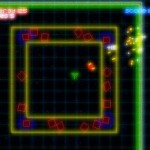 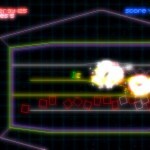 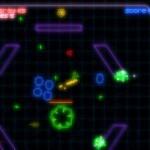 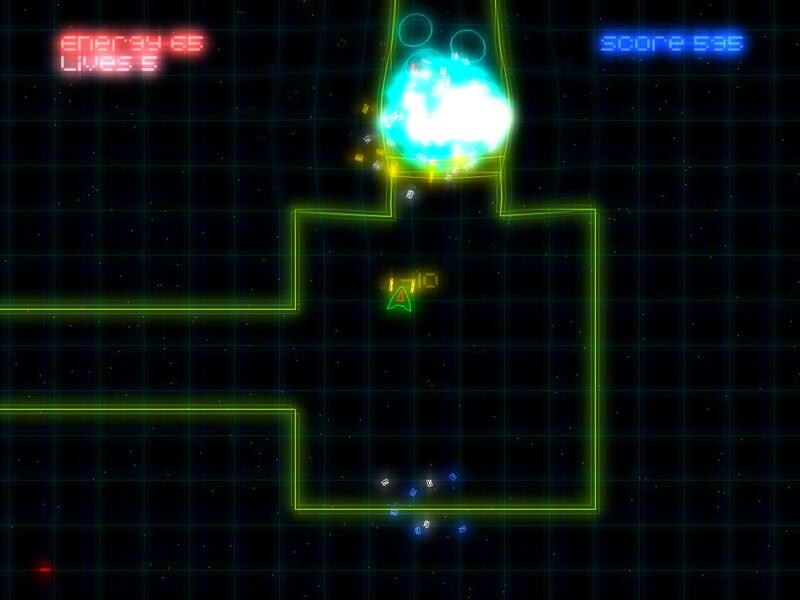 Epsilon is a fine arena shooter with shiny neon graphics. 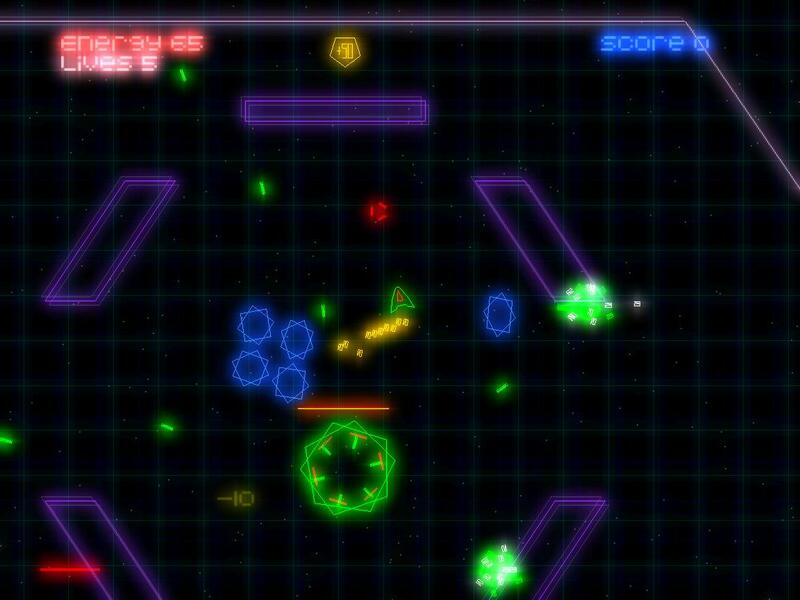 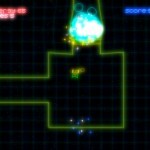 The mission is quite simple: Kill all the abstract shaped enemies in each level to advance to the next… The game offers many levels and also a few different weapons.